Sometimes life can seem too busy to stop and think about our mental health. However, everyone feels stressed, angry, anxious or low at some time or other. It is important not to ignore these feelings and allow them to build up. Friends are a very important source of support for many young people, they may have had similar experiences to you, and they care about how you feel. Family and carers: Explain to them how you feel. Educate them! Slamming doors doesn’t help anyone. Another trusted adult: This means a family friend or relative, someone who you know well and are sure you can trust. Social worker/police officer: These people have a legal duty to make sure you are okay. They can take action on your behalf to help you. They should also listen to what you want, and help you to feel in control. Doctor/GP: If you are worried about your mental health or feeling very low, your doctor will be able to help by prescribing treatment or referring you to the service that is right for you. 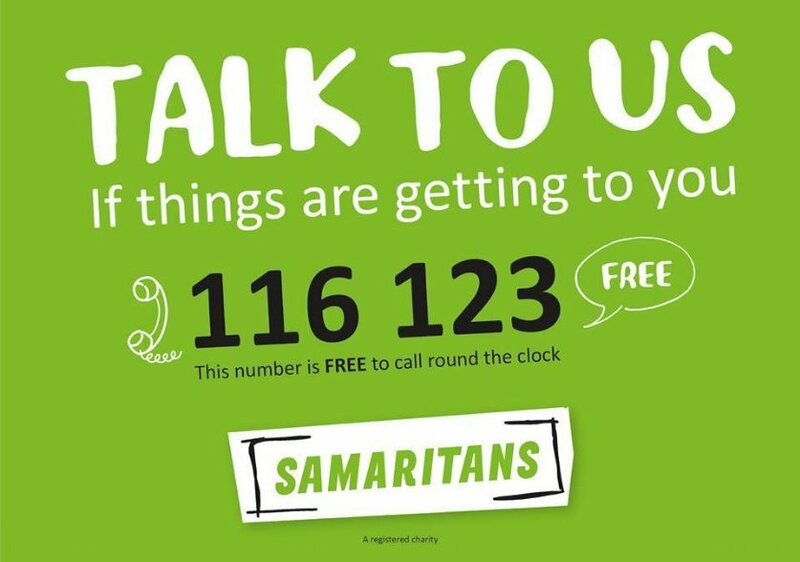 There are a huge number of helplines available for all sorts of advice. We offer regular online support sessions via Whatsapp where you can chat to our trained staff via text message. This is great for those who are not sure about coming along to our 1-2-1 support or group meetings. Our Online Text Support is a safe and confidential space where you can get 1-2-1 support and advice from our trained support staff. Our next online support session is listed below. You can click on it to view all the details.